This corner lot home is move in ready and offers stunning curb appeal! It’s been freshly painted throughout, brand new roof (April 2018), & the hardwood flooring has been professionally refinished with a gorgeous dark stain. Built in speakers are found in just about every room! Open concept layout has a large living room, dining room, & kitchen featuring stainless steel appliances, granite counters, under cabinet lighting, & garburator. 3 large bedrooms and 4 pc bath with linen closet complete the main floor. Fully developed basement offers a games room with dry bar, family room with surround sound, 4th bedroom, 3pc bath, laundry, and large storage area. Landscaping has been well maintained and features mature trees, large deck, full fence, raised garden, & fire pit. 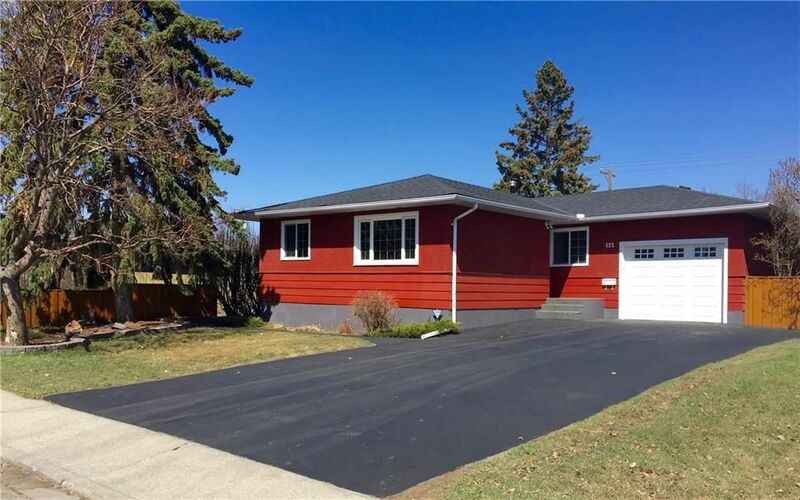 Single attached garage has built ins and provides quick access to the back yard. Perfectly situated on a corner lot with back lane access and tons of off street parking in the extended front drive way.